Common Signs of a Sewer Line Leak | Weilhammer Plumbing Co. Inc. Properly functioning sewer lines are a priceless commodity. Your personal comfort and quality of life depend on their performance. So when they start to show signs of a problem, you must act fast to preserve your home’s plumbing operation. Sewer lines are common targets for problems like corrosion and blockage, but one of the most frustrating of all sewer line issues are leakages. Unfortunately, detecting a sewer line leak often comes with some difficulty since they are located underground. This is even more troubling since it is vital to catch a leak in its earliest stages in order to prevent costly repairs and renovations. However, with routine plumbing inspections provided by a licensed plumber, you can ensure that your home’s sewer lines are in optimal condition. It also helps to know what the signs are for a sewer line leak. This knowledge will help you catch a leak early enough to prevent a sewer line disaster. ➥ Sounds of running water, even when water is shut off. If you hear water running inside the walls after you turn off your faucets, there could be a sewer line leak. ➥ Floor feels soft, moist, or appears discolored. If an area of your floor seems moist or soft, or has changed color in a certain spot, or all three, it could be a result of pooling water around the sewer line leak. ➥ Odors emitting from walls or floors. If you smell a musty or strange odor near certain areas of your walls or floors, it could be from water accumulation resulting from a leak. ➥ Noticeable landscaping or grade changes. Settling waste water from a sewer line leak can cause unusual plant growth patterns, as well as, sunken or wet patches in lawns. ➥ A sudden rodent problem. 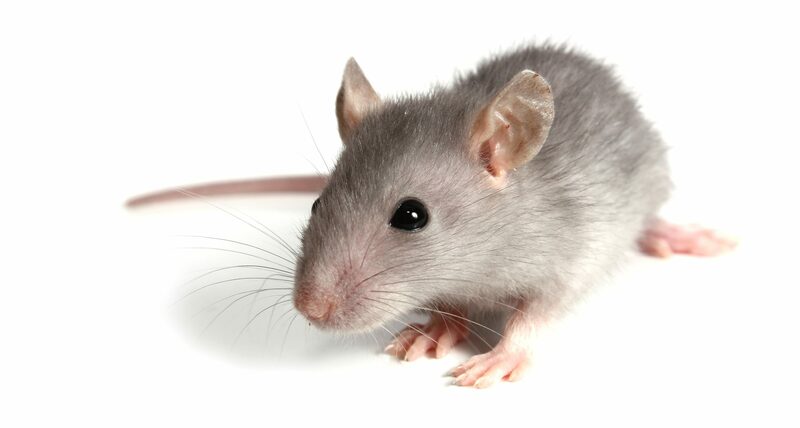 Rodents are attracted to settling waste water and the insects it attracts. ➥ An unusually high water bill. Leaks mean that your home is using more water than you think you are using. This leads to an unexpected costly water bill. If you notice one or more of the above signs, it is vital that you contact our Indianapolis plumbing company right away. The sooner you address the possibility of a leak, the cheaper and easier it will be to resolve the problem if a leak exists. 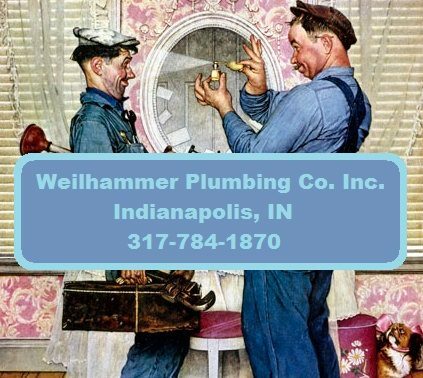 Weilhammer Plumbing Company has been in business for over 100 years. Trust owner, Mark Weilhammer, and his team of licensed and insured plumbers, to deliver exceptional and affordable plumbing repair, replacements, diagnostics, installations, equipment sales, and much more. Call 317-784-1870 to request a free estimate, today! This entry was posted in Water Leaks and tagged Indianapolis plumbing company, plumbing leaks, sewer line leak signs, sewer line repair Indianapolis, water leaks. Bookmark the permalink.